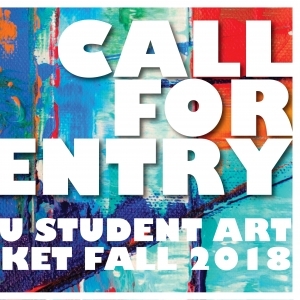 The 2018 Fall Art Market is fast approaching! Entry is open to all students, faculty, staff, and alumni. The application deadline is October 29th. The Fall Art Market is November 13th and 14th.